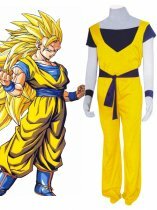 Dragon Ball is a Japanese manga series written and illustrated by Akira Toriyama. 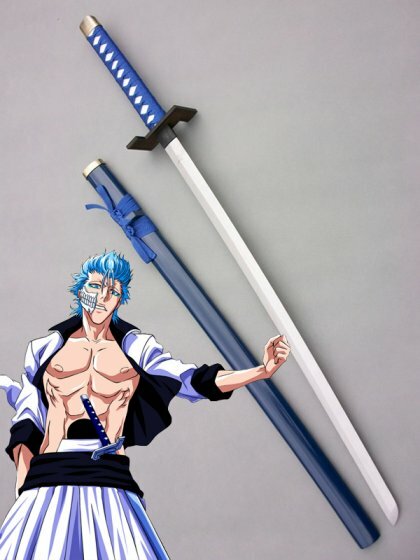 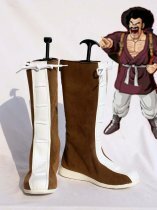 It was originally serialized in Weekly Shonen Jump from 1984 to 1995; later the 519 individual chapters were published into 42 tankobon volumes by Shueisha. 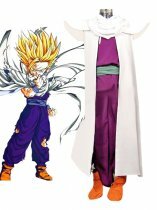 Dragon Ball was inspired by the classical Chinese novel Journey to the West. 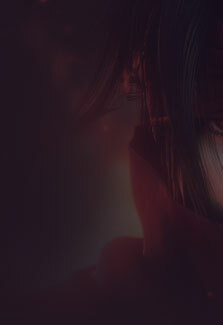 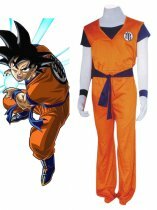 The series follows the adventures of the protagonist Goku from his childhood through adulthood as he trains in martial arts and explores the world in search of the seven mystical orbs known as the Dragon Balls, which can summon a wish-granting dragon when gathered.  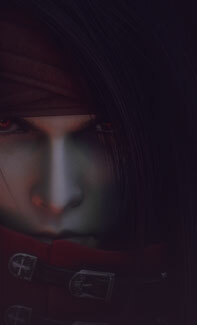 Along his journey, Goku makes several friends and battles a wide variety of villains, many of whom also seek the Dragon Balls for their own desires. 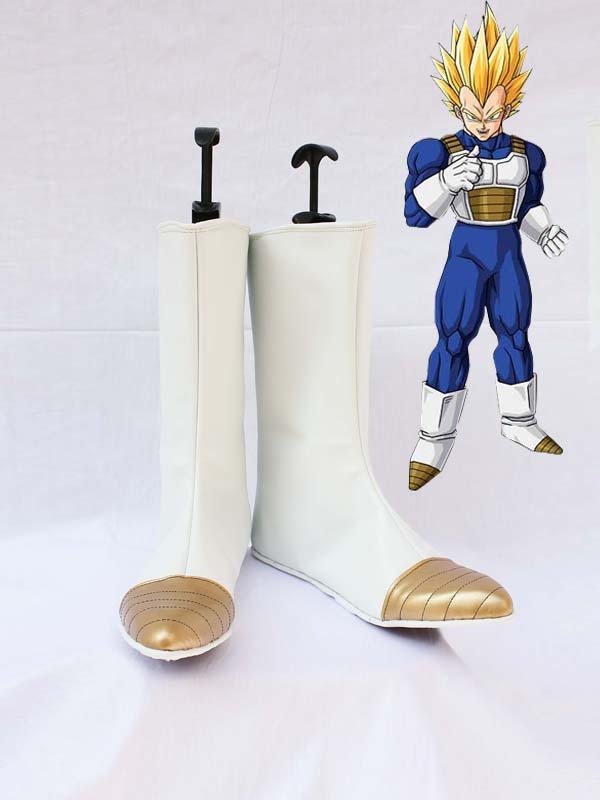 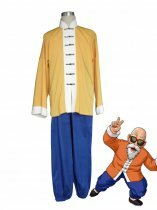 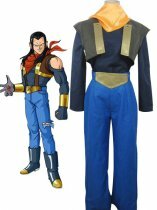 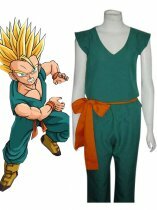 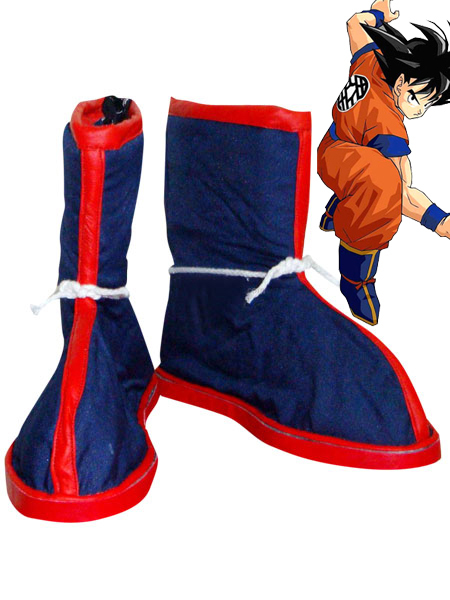 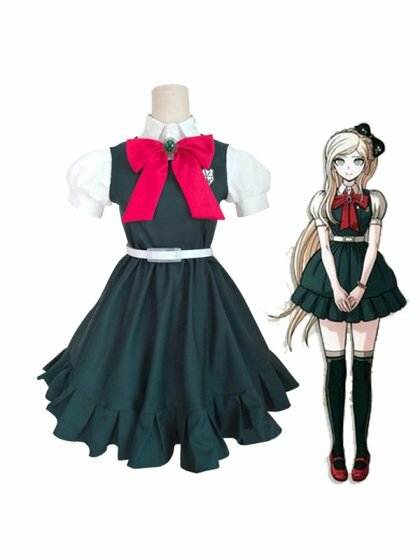 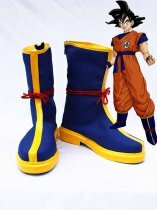 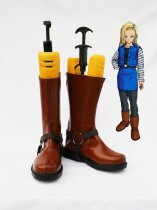 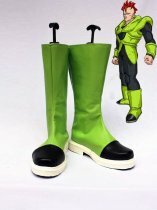 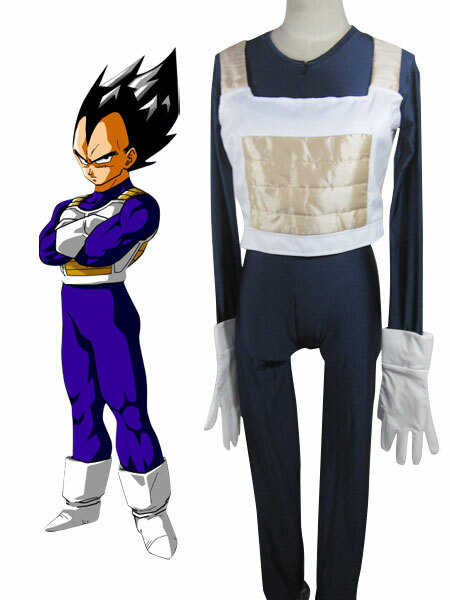 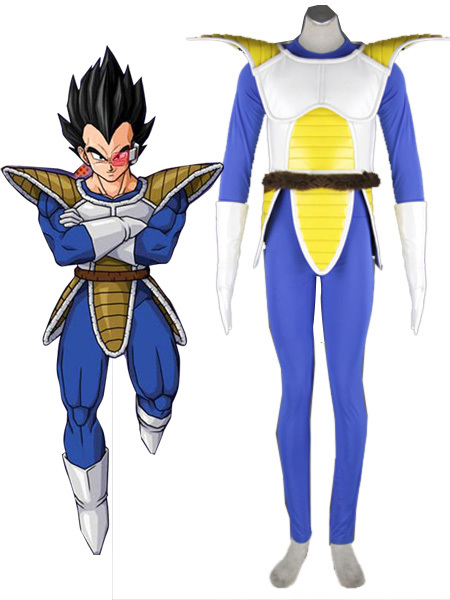 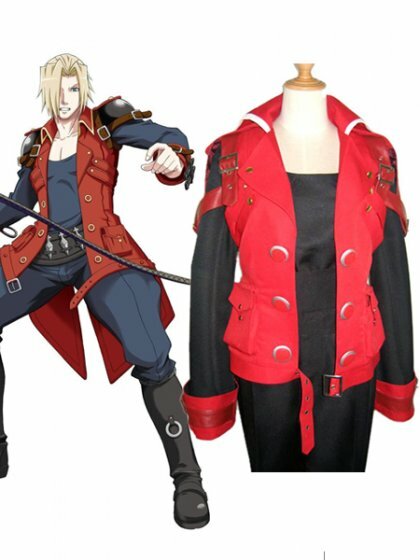 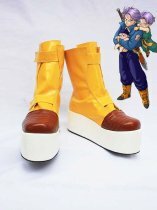 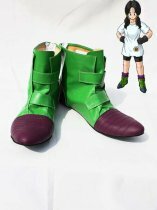 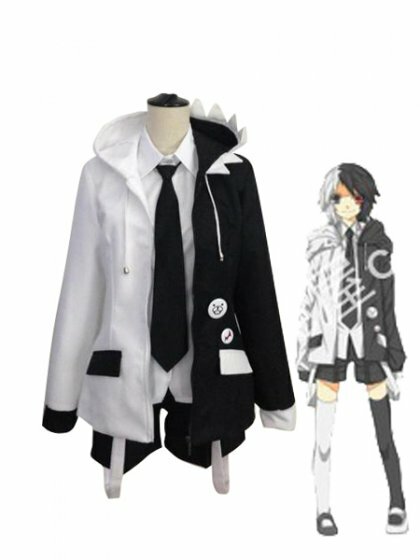 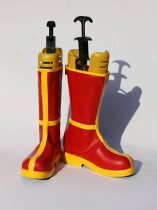 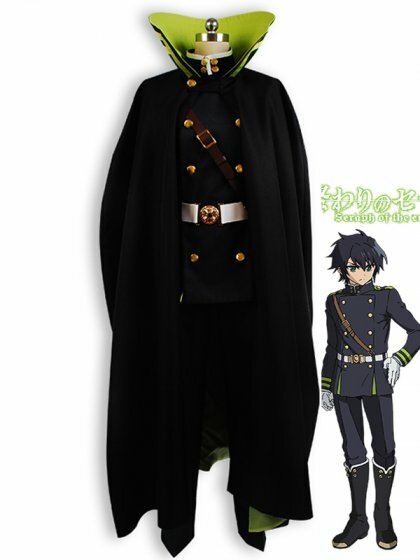 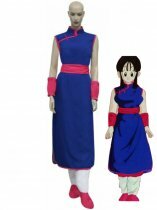 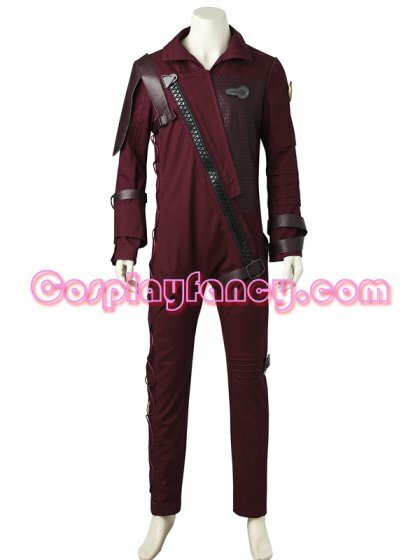 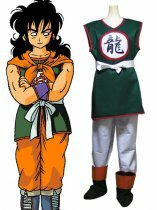 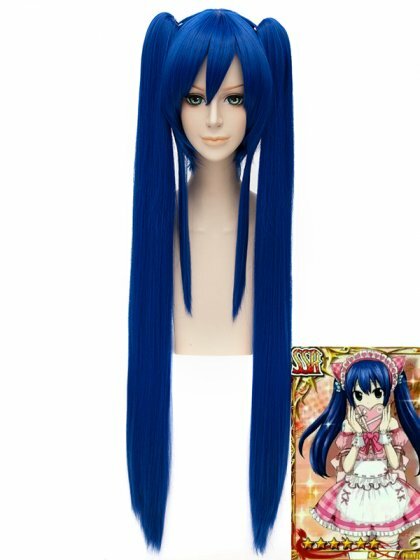 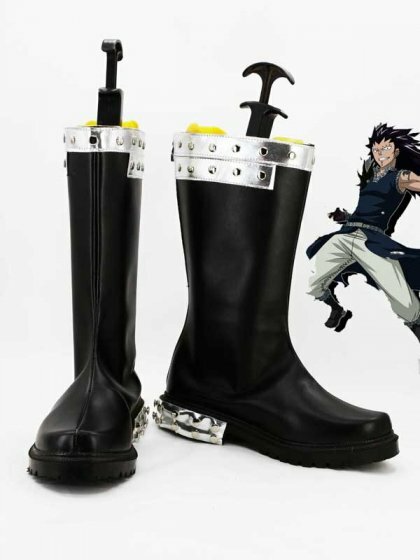 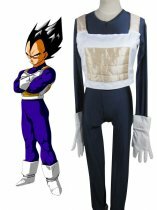 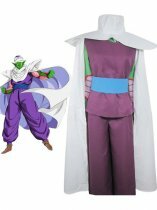 We privide many kinds of dragon ball cosplay costumes ,dragon ball cosplay shoes and accessories for dragon ball cosplayers, cheap price and high quality.